Kathleen accepts a very limited number of sessions each month and her calendar usually fills up 2-3 months in advance. If you are running late in the game, no worries! Contact us anyway! You never know...her schedule may change last minute making space for you! 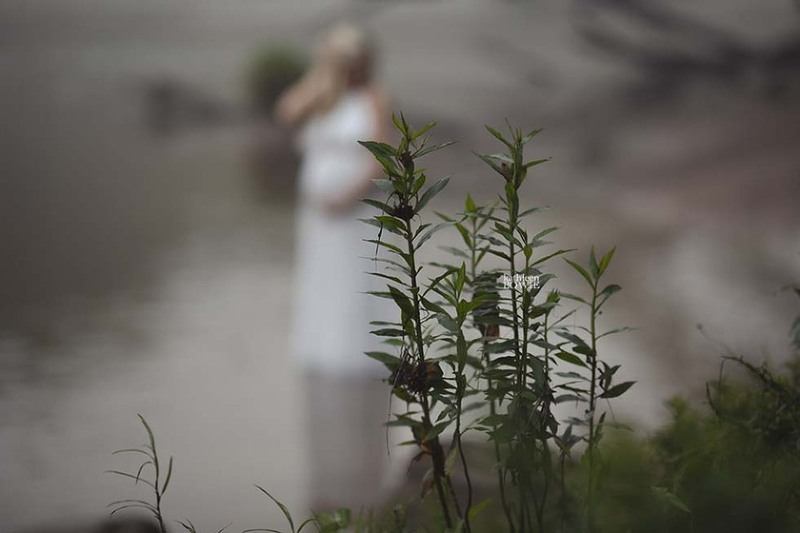 This sunrise maternity session in Suwanee, Georgia gave us some gorgeous, dramatic, ethereal light! The fog circle about us all morning, giving our time together an enchanted feeling. These two love birds are expecting their very first child. It is such a time of hopeful anticipation and I am honored each and every time I get to be a part of it! This is one of my all time favorite locations for photoshoots! Nope, I won’t tell you where it is…It’s a special secret location that I want to preserve and keep as foot-traffic free as possible! This fallen down branch speaks to me so much. Often when something has fallen down, people count it as dead and no longer useful. This branch says to me…that sometimes our falling downs expose a new, raw version of beauty! Embrace falling down from time to time….it breads beauty! We headed back to my home studio in Sugar Hill, Georgia to capture a few more images with a different twist! I love having clients that are up for anything! These two did not dissapoint! If you are looking to document a special time in your life, please contact me! I am located in Gwinnett County Georgia, Sugar Hill to be exact…and I would be so honored to work with you on a personal level to design portraiture for you that shows your connection, anticipation & love. Thank you to the Thompson family for sharing these amazing moments with me! I cannot wait to meet your little one!